with noticeable effects after just a few days. 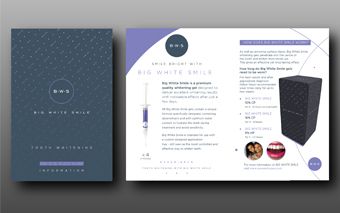 All Big White Smile gels contain a unique formula specifically designed, containing desensitisers and with optimum water content to hydrate the teeth during treatment and avoid sensitivity. 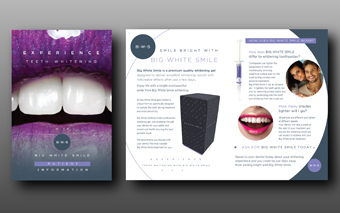 Big White Smile is intended for use with a custom designed application tray - still seen as the most controlled and effective way to whiten teeth. 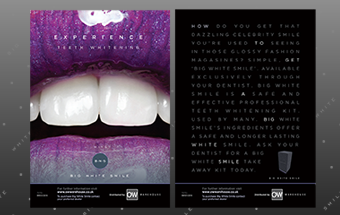 As well as removing surface stains, Big White Smile whitening gels penetrate into the centre of the tooth and whiten from inside out. 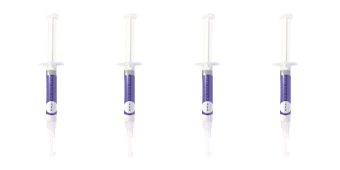 This gives an effective yet long lasting effect. feel free to contact us on our contact page.